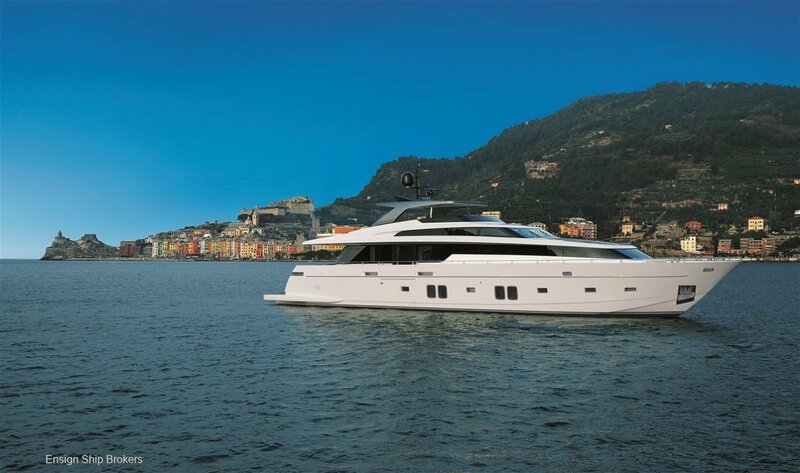 Proudly presented by Sanlorenzo Australia the 2017 SL106-644, four stateroom with an on deck master, Raymarine Diamond Nav Package, highly optioned, low engine hours. 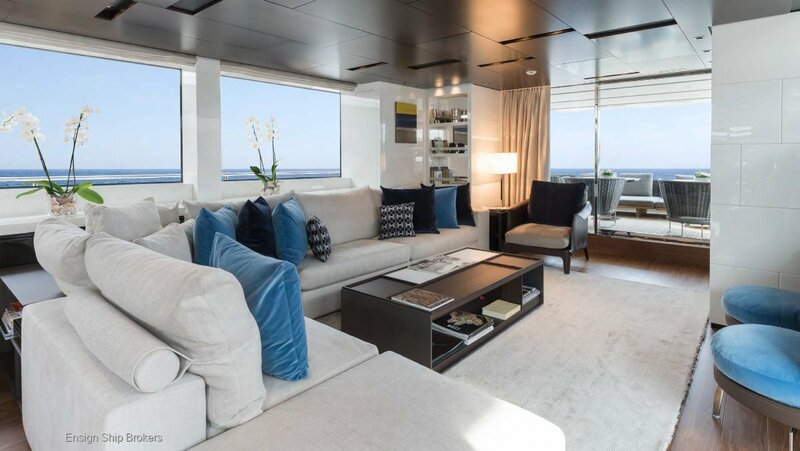 The SL106 takes the timeless identity of the Sanlorenzo SL fleet and gives the concept even more room to breathe, stretching to over 32m. 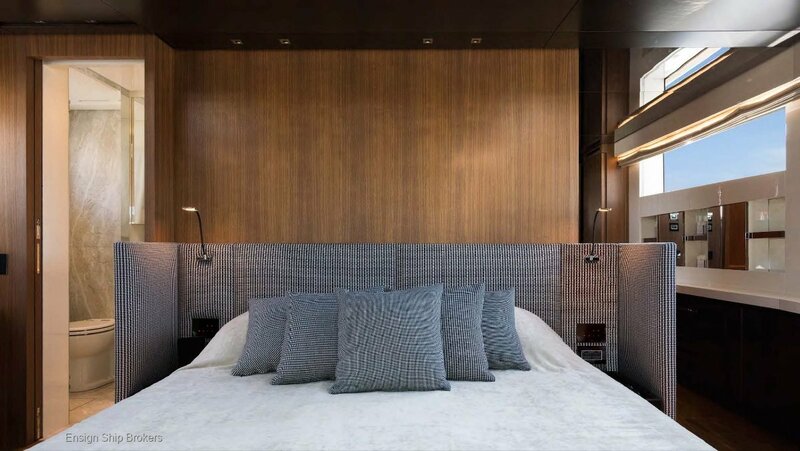 This space can be felt the moment you step on board the yacht that takes full advantage of her seven-metre beam. 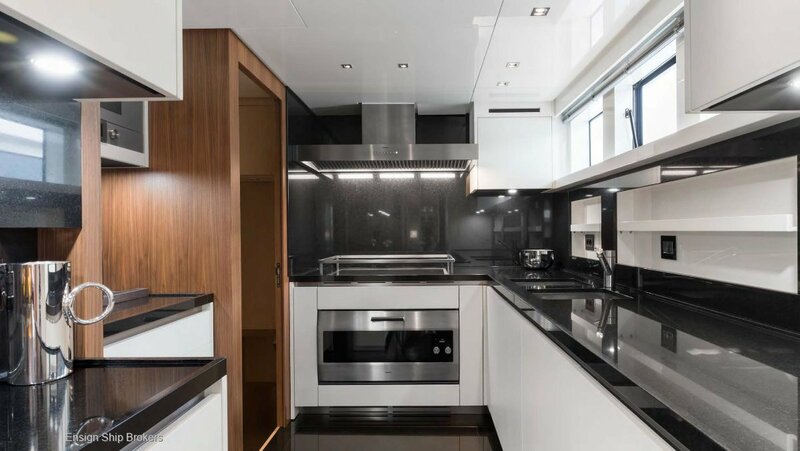 The superstructure is wider on this model, which makes for a delightfully spacious interior which the owner has chosen to highlight in light, contemporary decor to really make the space really light up. 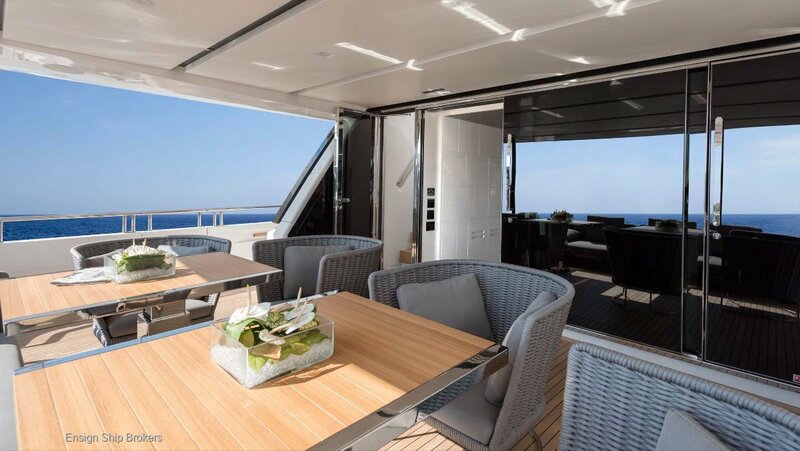 The SL106 stands out with huge windows on the main deck. 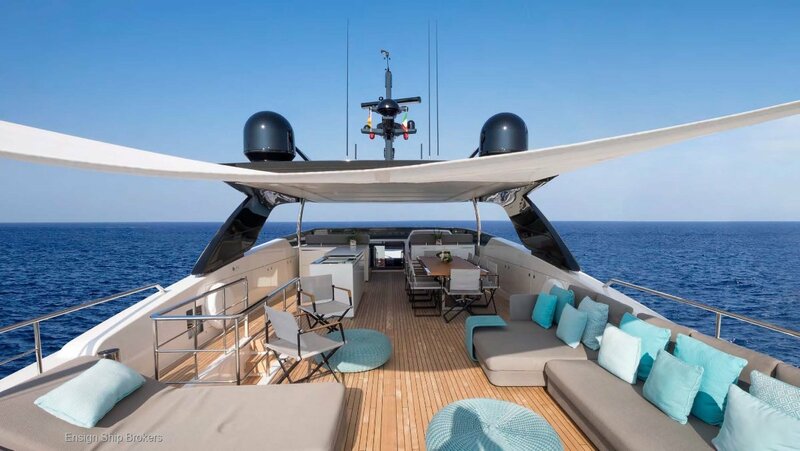 This yacht and the rest of the Sanlorenzo fleet is all about views and connection to the water. 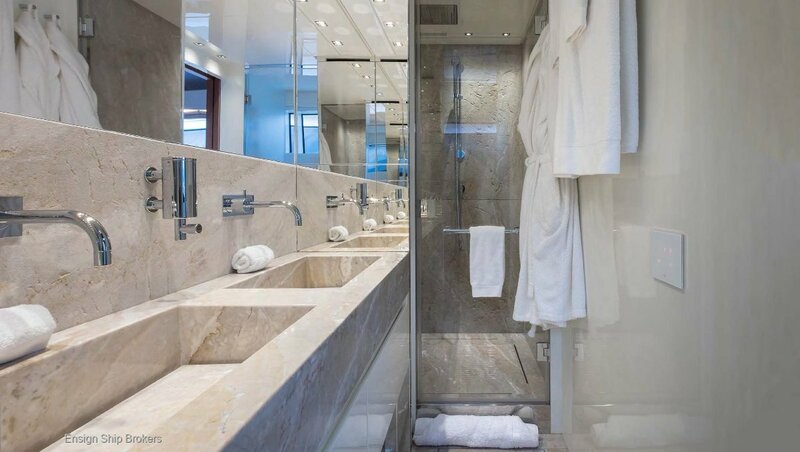 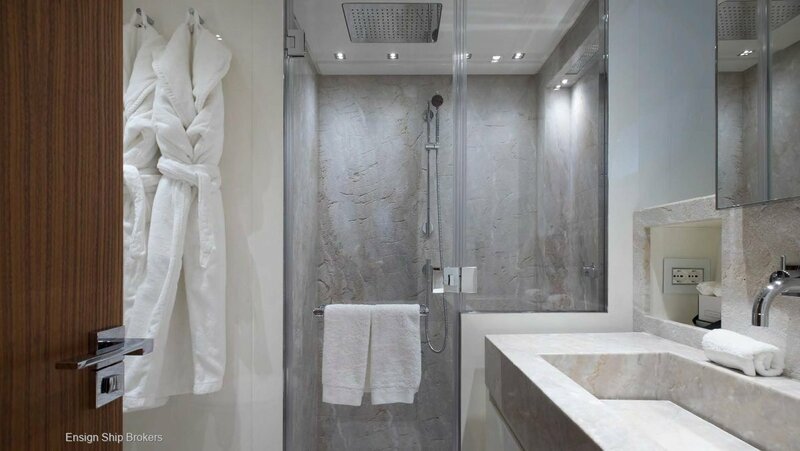 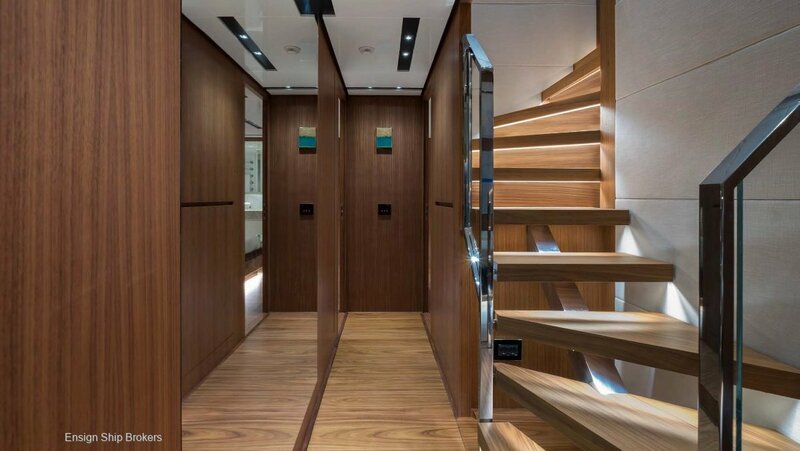 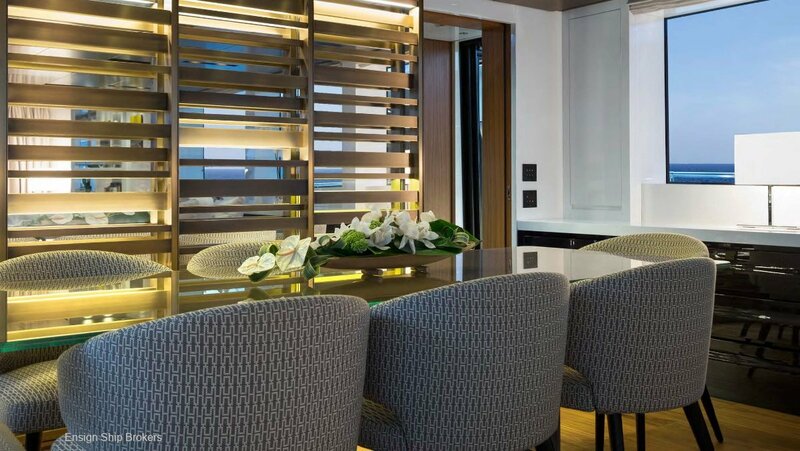 The SL106 is designed so that panels on the superstructure outside of the master stateroom can slide down, giving the owner undisturbed views of the water. 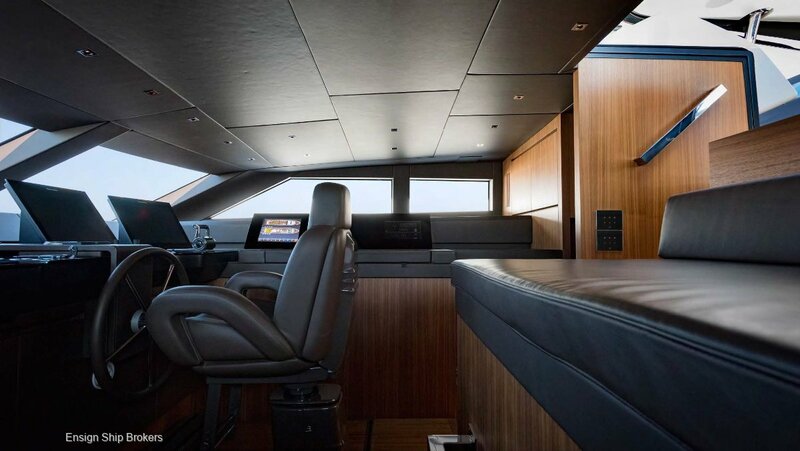 The tender garage can carry a 4.5 tender and also a personal watercraft, freeing up the aft deck on the flybridge for nothing but entertaining and relaxation. 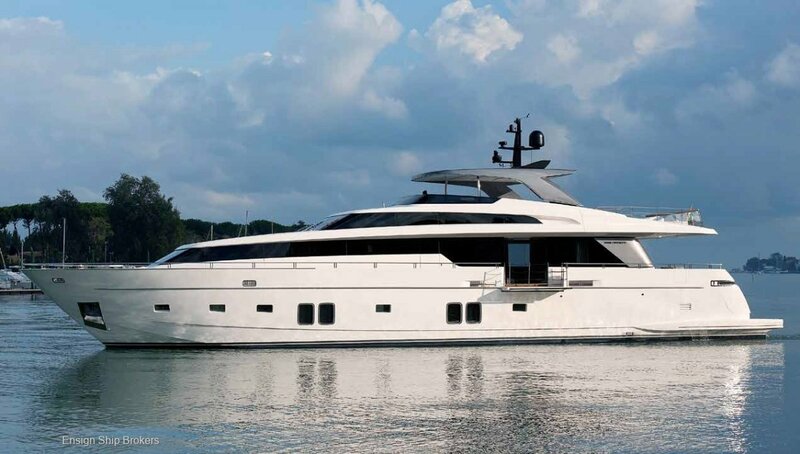 SL106-644 has been certified as a Sanlorenzo Experienced Yacht. 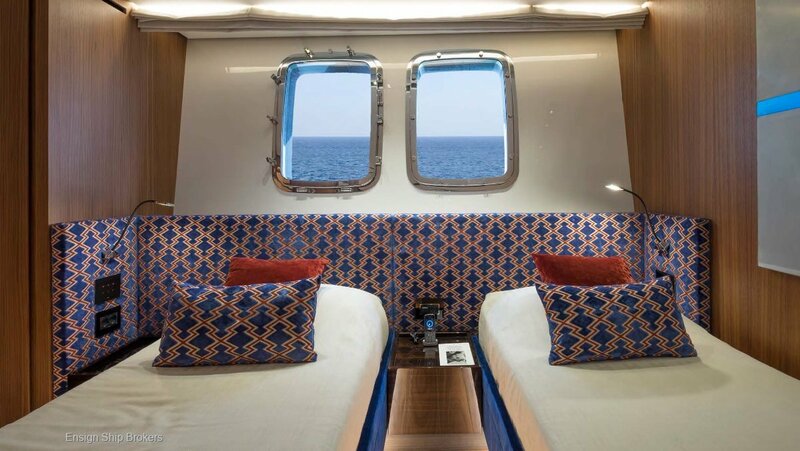 Each Experienced Yacht is surveyed, reconditioned and managed by specialized Sanlorenzo staff to guarantee the efficiency and the immaculate condition of the vessel on handover to the new owner.